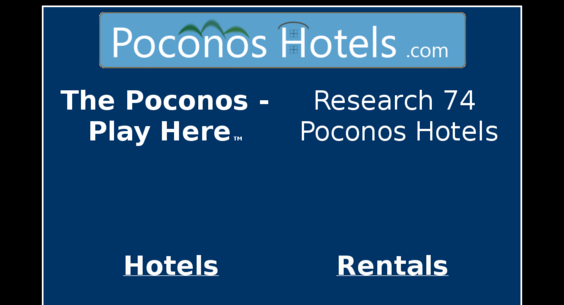 PoconosHotels.com- The Poconos are 1.5 hours from New York and Philadephia. 26,000,000 people visit the Poconos yearly. 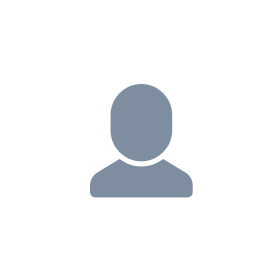 200 Hotels, Resorts, Inns & Condos. Includes 14 Websites and 34 Urls!! !